Renew my services for 2019 as proposed. Mpls. 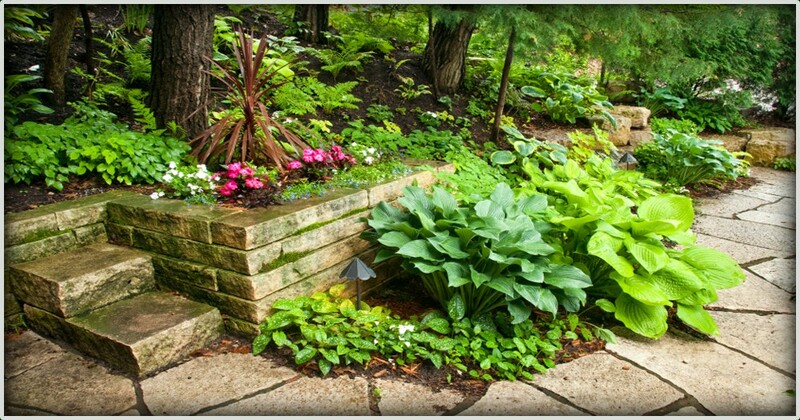 NW Metro lawn care maintenance and landscape services. 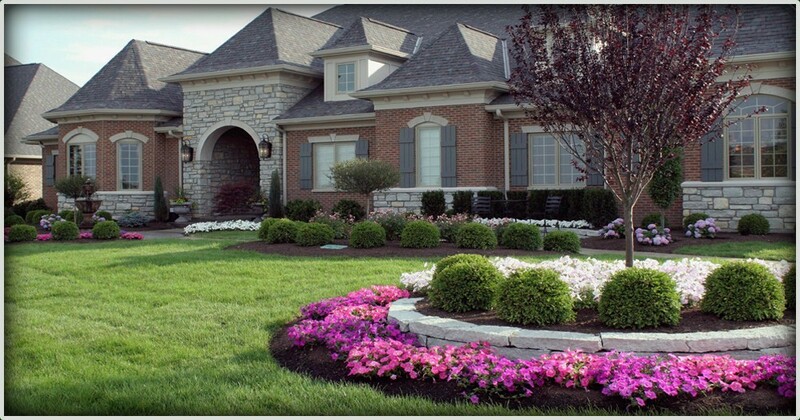 businesses annual lawn care maintenance services as well as landscape design, installation and trimming. 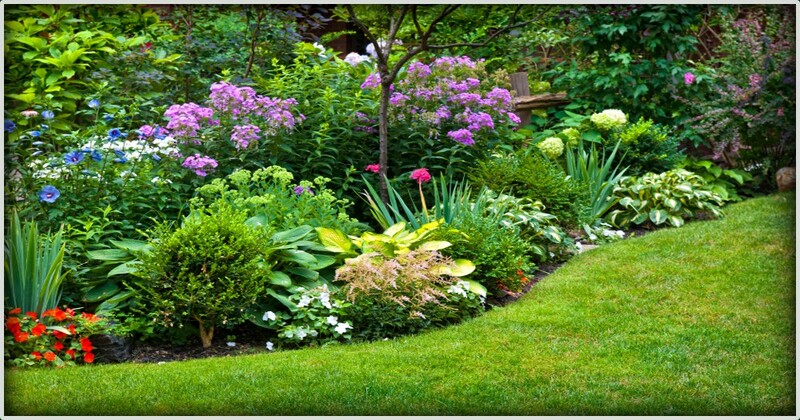 NW Metro residents know that maintaining a healthy lawn and landscape plants is an investment that beautifies your home and also adds to its value. 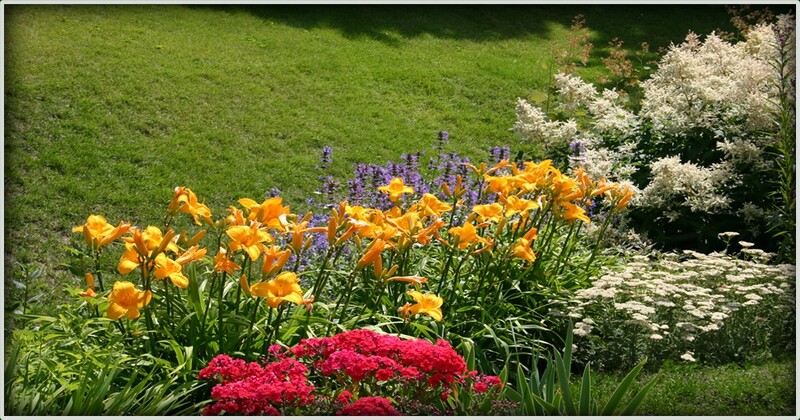 You have invested a lot in your property, so maintaining your lawn and landscaping simply makes sense, because a vibrant green lawn and magnificent flowering shrubs really showcase the pride you have in your home. 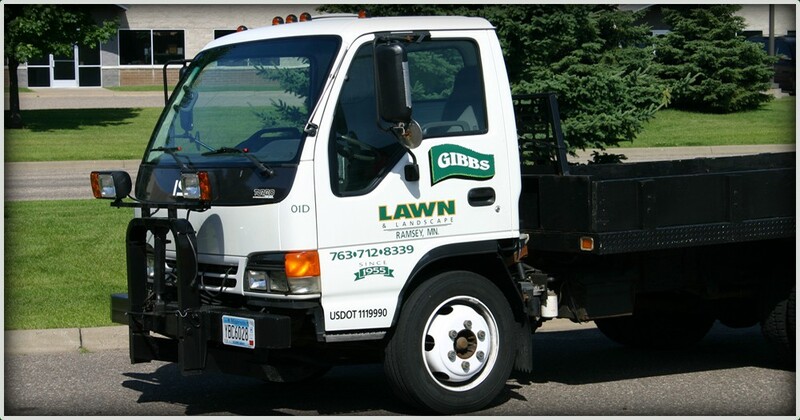 Gibbs Lawn is a family owned and operated business that has been providing residential and commercial lawn and landscape services in the NW Metro area since 1955. 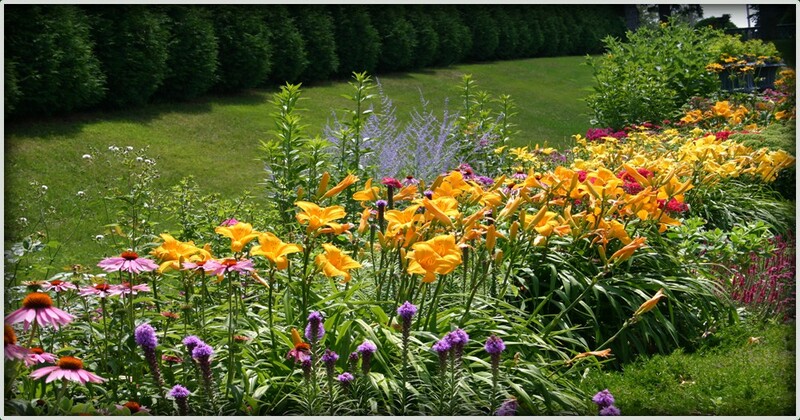 Our original treatment programs were developed by founder Bill Gibbs, who became the first licensed applicator in the State of Minnesota. Bill Gibbs worked with the University of MN in the 1970’s to help diagnose and treat lawn diseases in a way that is gentle on the environment. 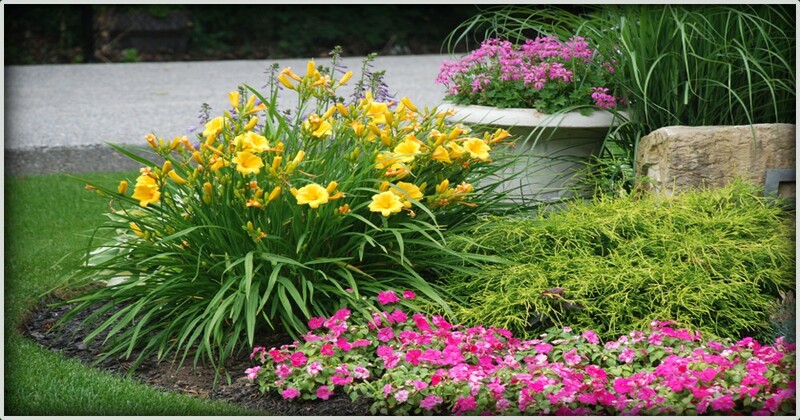 Gibbs Lawn now offers homeowners programs that feature regularly scheduled lawn maintenance, fertilization, weed, insect and disease control, aeration, overseeding, shrub & tree trimming, landscape renewal, plus spring and fall cleanup. 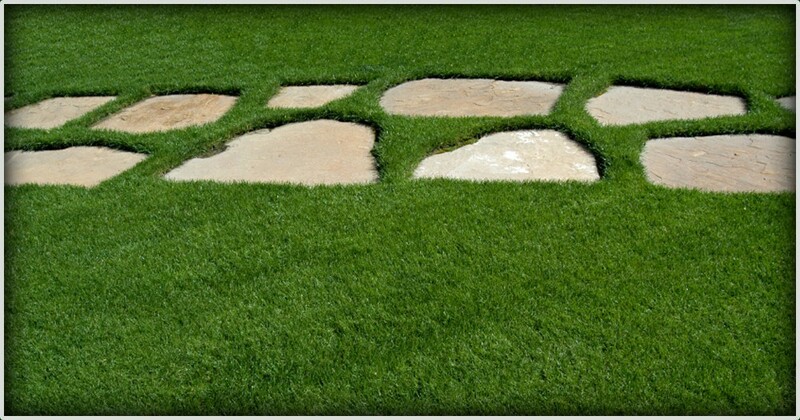 If ever a lawn care application does not achieve satisfactory results, just tell us and we will assist you in getting the results you want. If needed, we will reapply that application at no additional charge. Now offering Mosquito Repellent for your lawn. 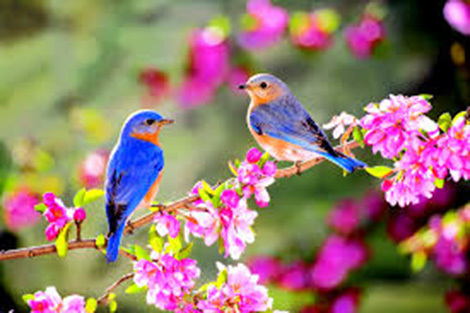 Copyright © 2006 Website Designer MN. All rights reserved.